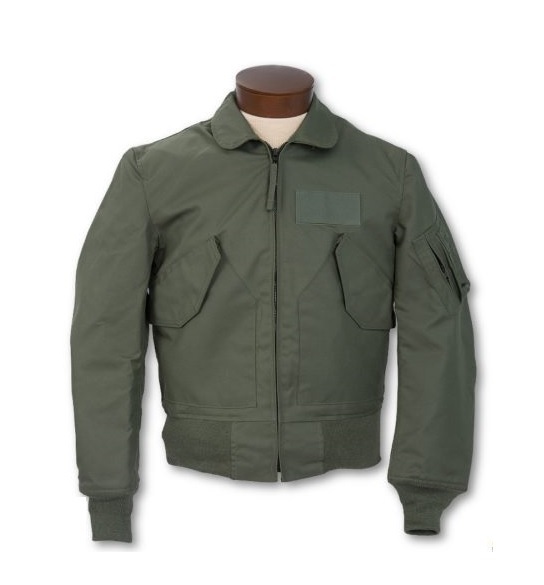 This mil-spec flight jacket is currently issued to the United States Air Force pilots. 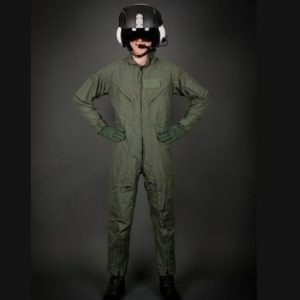 It is engineered to perform in the tight quarters of a cockpit and stand up to adverse conditions. 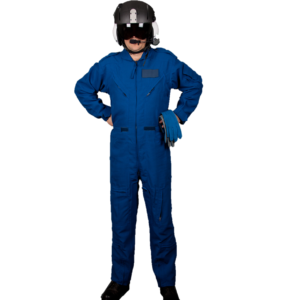 The fire-resistant NOMEX shell is rough and tough. 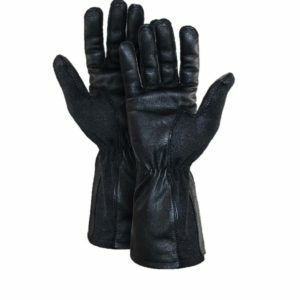 As a result it is known for excellent thermal, chemical, and radiation resistance. Size X-Large. 46/48. 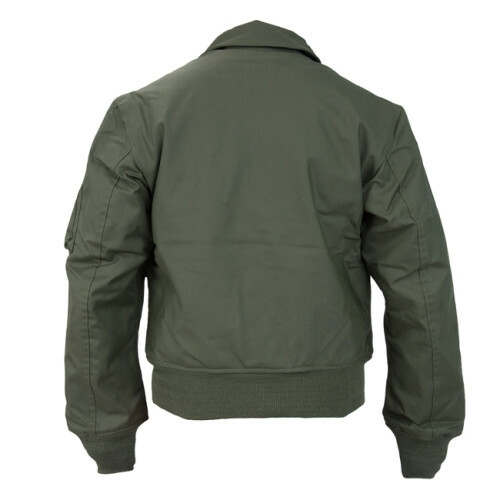 A flight jacket made to military spec. The CWU 45/P NOMEX MIL-SPEC JACKET is made of fire resistant fabric with zipper tape and knit cuffs. 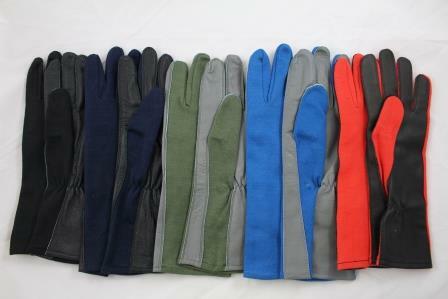 The waistband ensure a comfortable fit when getting in and out of the air craft. The jacket is designed with a front zipper closure with storm flap and fully lined double-stitched cargo pockets with Velcro closure. Size X-Large. 46/48. This is the last of Red Baron ALSEs stock. So get in fast!